In today's post, I'm going to discuss airline tickets. 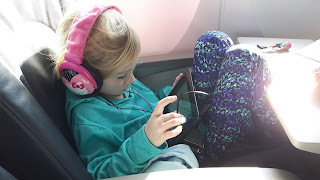 My daughter on the airplane. Airfare is always a challenge. Not everyone likes to hunt for good airfare prices, but I actually do! So the tips I'm going to share are from my own experience. You may have a different experience or different tips, so please feel free to share your comments! I had originally planned to write a post today about saving money on travel, but given that it's World Cancer Day, and cancer is a cause close to my heart, I thought I would share my experience in hopes of raising some awareness. As a young adult, still pretty fresh from my university studies, I took a job with the Canadian Cancer Society. My dad had worked in non-profit my whole life, and that was an area of interest for me, so it seemed meant to be. Little did I know how much this work would affect me. 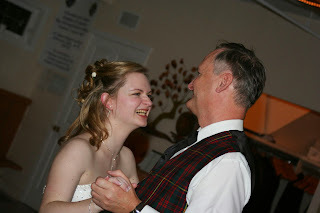 Growing up, I knew that my dad's parents had both succumbed to cancer before I was born. And I knew of other family friends, acquaintances and members of my own extended family that had their own cancer experiences. I knew, even at a young age, that cancer affects many. 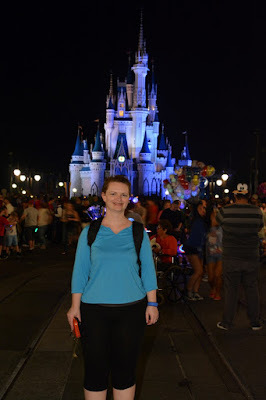 Yes, I've written a post about heading to Disney on a budget before, but I thought I would post an updated version. Why? Because I love Disney! We've traveled to Florida for the last few years. When I told friends we were heading back to Florida this year, they asked how we could do it with the Canadian dollar being so low. There are a few things to keep in mind: 1 - We save hard, we don't travel any other time of the year, we save for this trip the whole year. 2 - We limit gift giving (Christmas/birthdays, etc) in favour of this - I love the idea of giving "experiences" instead of "stuff". We've embraced this concept wholeheartedly. When we started our trip planning, we began by identifying a few different vacation destinations, and I kept a running spreadsheet, and compared prices between all of them.